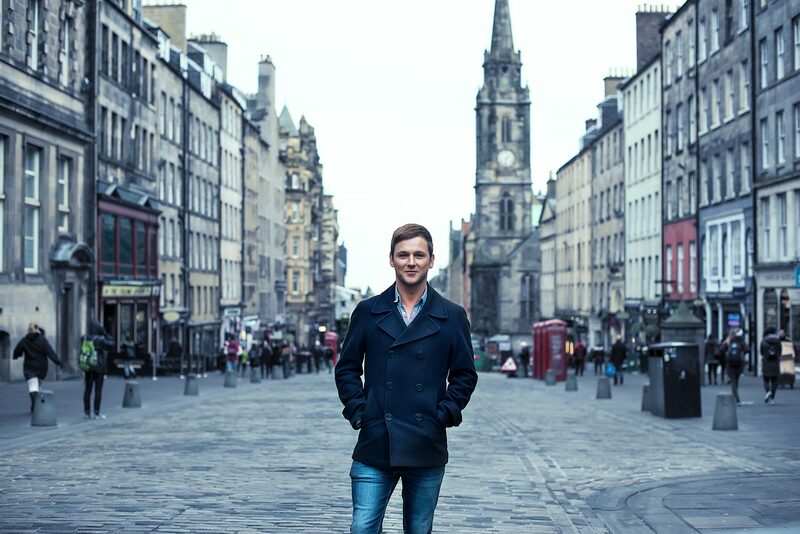 My name is Scott and I stay in the capital city of Scotland, Edinburgh. Why the Blu Blazer Guy you may ask?! Well from as far back as anyone can remember, a blue blazer has certainly been a staple part of my wardrobe and it’s always my go to for a smart casual look. However, this blog isn’t about the Blu blazer itself, it’s about the guy inside the blazer and the things he gets up to whether here or abroad. For me this blog allows me to share my experiences with you in the hope that my tips and information inspire your so that perhaps one day you can perhaps try them out yourself.